A new independent anti-drugs body could be created to "restore faith" in professional cycling. The International Cycling Union (UCI) has announced plans to create an Anti-Doping Tribunal to deal with all cyclists who fail drug tests. It follows a series of doping offences in the sport, involving riders such as Lance Armstrong and Alberto Contador. The tribunal would be one central body to deal with all drug offences and should be ready to operate in 2015. 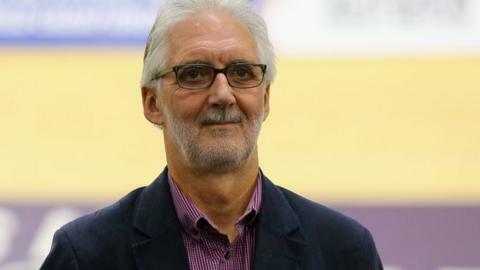 UCI President Brian Cookson said: "We have made decisions that demonstrate the progress we are making." The establishment of an Anti-Doping Tribunal was proposed at a two-day UCI summit in Spain. Made up of judges specialised in the anti-doping field, the Tribunal would be independent of the UCI. Cookson, elected UCI president last September, added: "It shows the direction we are heading in and while there is still much to do, we are beginning to see the benefits of our efforts to restore trust in the UCI."